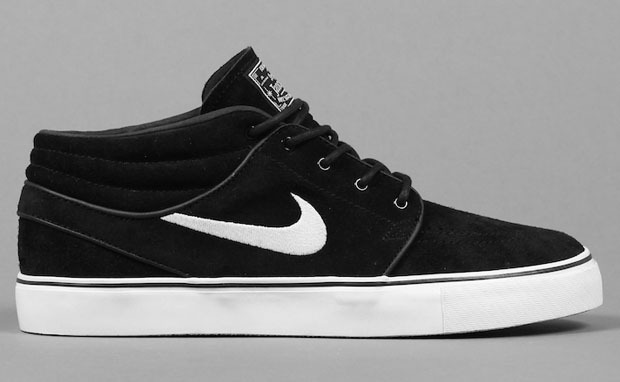 A quickstrike, the SkunkDunks, Skunk 420, or Kush Swoosh, whatever you want to call them….I want need these shoes. 50 shillings to the first person to lead me in the direction of a size 12. Untill then, stay chill. 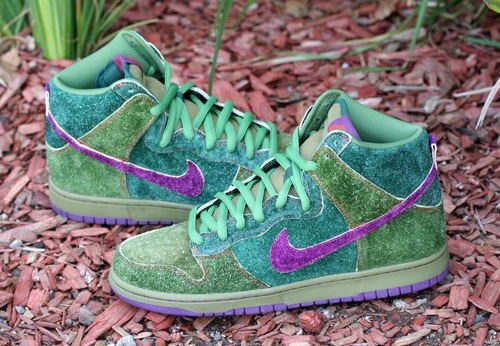 Posted in Uncategorized and tagged Nike, Sb 420, SkunkDunk. Bookmark the permalink.